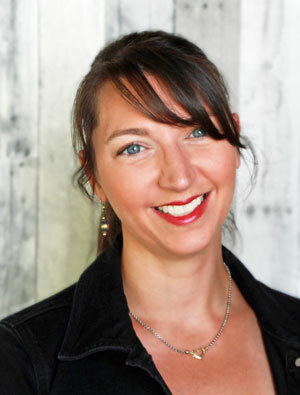 Welcome to the One Hundred Twenty Eighth Edition of The Happy Now Blog Link -Up! 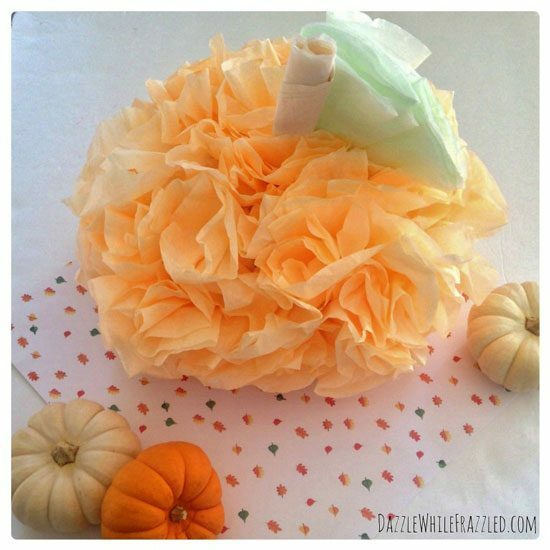 How To Make a $2 Pumpkin From Coffee Filters from Dazzled While Frazzled. 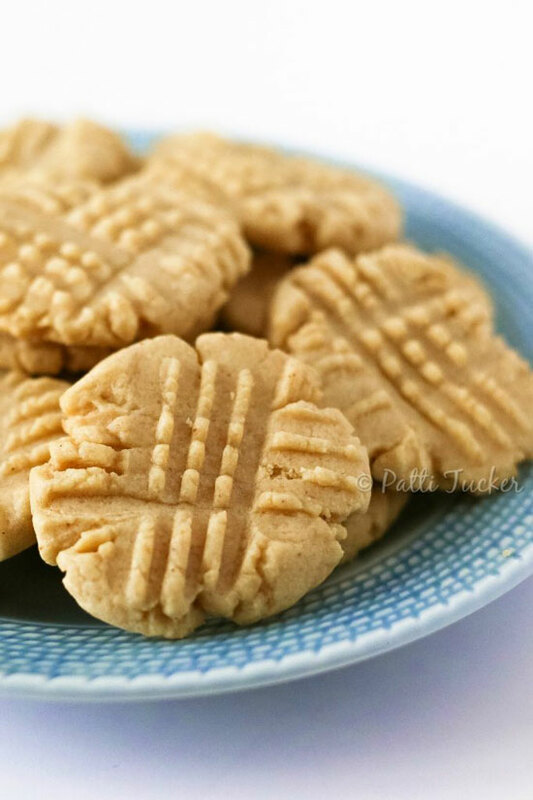 How To Make a More Natural Peanut Butter Cookie from Oh Mrs. Tucker. 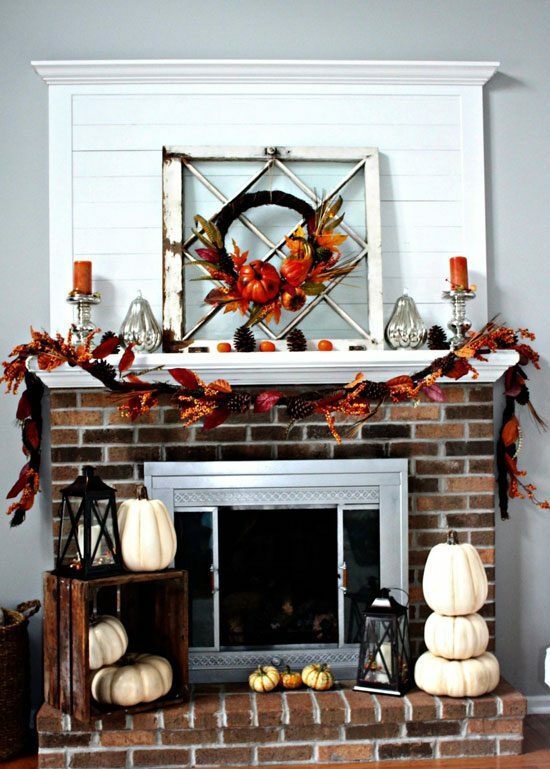 Rustic Fall Mantel Decor from Centsible Chateau.